Inter coach Luciano Spalletti has indicated that Arsenal target Ivan Perisic could find himself out of the team because of his transfer request. 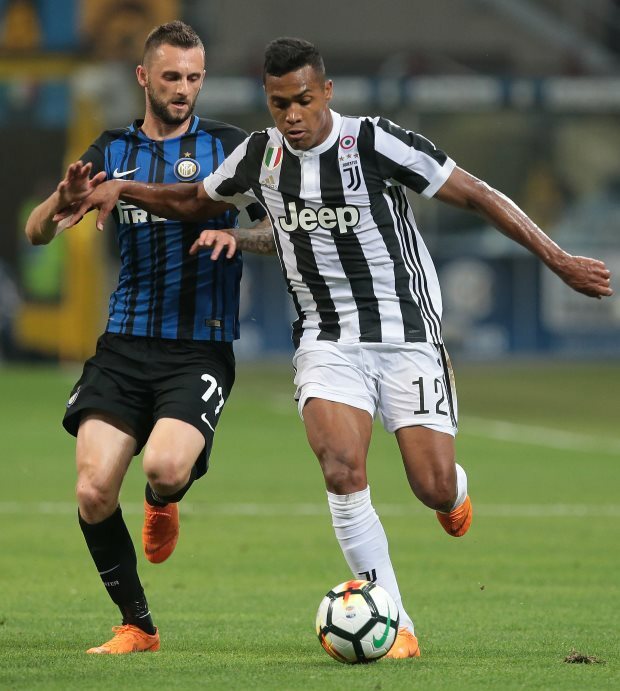 Arsenal are in talks to sign the winger from Inter and the player has tabled a transfer request to push through a move before Thursday’s transfer deadline. However, negotiations have been tough and Inter have already rejected Arsenal’s bid to sign him on loan with an option to buy. The Nerazzurri want to let him go on a permanent transfer. Spalletti is aware of Perisic’s desire to leave and insisted that the player can say whatever he wants, but Inter would need to find a suitable buyer before letting him go this month. He did admit that the Croatian could find himself out of the team soon as he does not want players who want to leave the club. Asked about Perisic’s future, the Inter coach told Sky Italia: “It’s simple. “Players can say whatever they want but then, of course, they are from the club and are salaried professionals, so you need to have a buyer. “If he doesn’t want to play, as [Inter CEO Giuseppe] Marotta said, it is clear that he will stay out. Arsenal and Inter are expected to hold more talks over Perisic later today.